1. In your small bowl, mix a few tablespoons of paint along with a sprinkling of pumpkin spice. You really have the freedom here to add as much or as little pumpkin spice as you wish. Stir well so the mixture is smooth. 2. 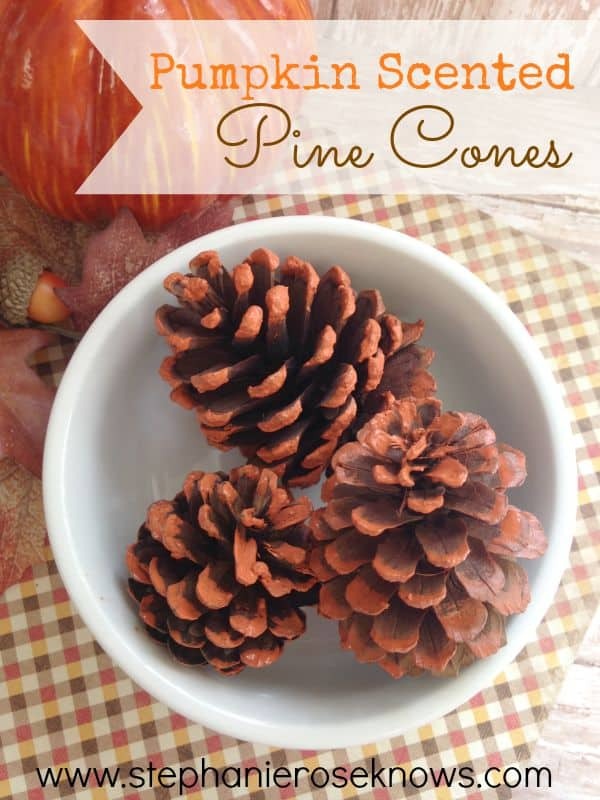 Dip your paint brush into the mixture and begin painting it onto the pine cones. Apply it on thick. Set the wet pine cones on a piece of newspaper to dry. Continue the process until all of your pine cones are painted. 3. If you wish, while your paint is still wet you can sprinkle the pine cones with glitter or additional pumpkin spice. Once your pine cones are dry, you can gather them into a bowl and set them out for frugal fall home décor. They are sure to smell as good as they look! Good idea. Might be one children could help withThanks for sharing on Family Joy Blog Link-up. Please come back and join us again! Remember to leave your host a comment to increase the chance of being featured..
What a great idea! This would probably work with cinnamon too! It would Becki and would smell great! Thanks for stopping by and commenting. Thanks for stopping by Vickie. 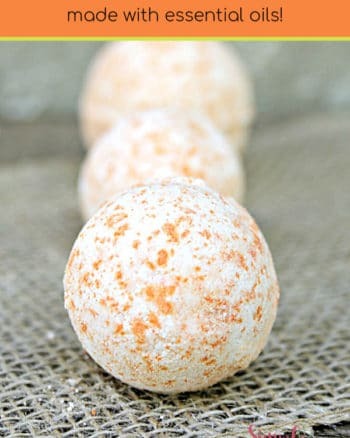 They are super easy to create and a great way to use up that pumpkin spice. What an awesome idea. We have two HUGE pine trees in our front yard and have literally hundreds of pine cones out there. I am going to try this. It’s a great way to upcycle them. 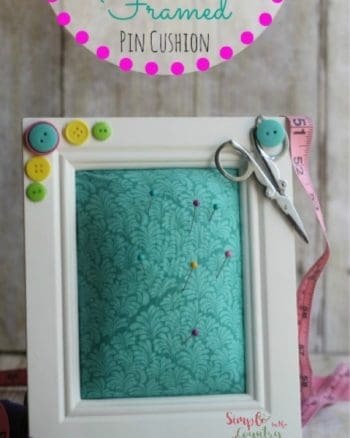 Wow what a GREAT and EASY idea, fun craft idea for kids, too. I think I’ll have my son make these for a teacher gift – great job! That is such a great idea! I bet they smell amazing! Thanks for sharing this. 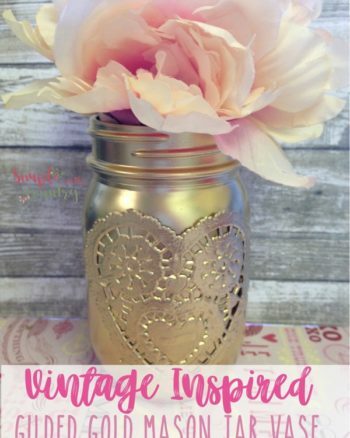 Glad I found your post at the Simply Sundays link up. They smell really great and are a great way to update your home for Fall.